Last weekend we had a new bird take up residence near Gimme Shelter. 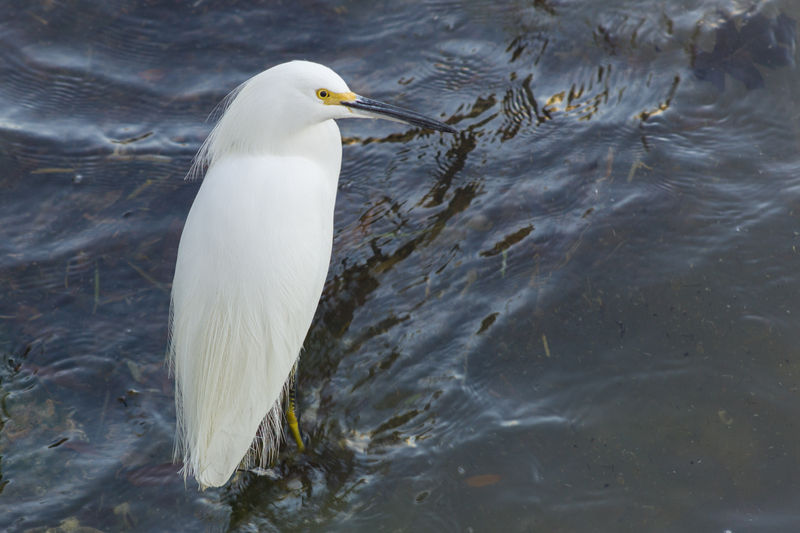 Every morning this snowy egret was walking the shallows just the other side of the breakwater. While he kept an eye on us and refused to eat while we were watching, he never flew away. I left him to catch his breakfast while I went to eat mine. I was excited to see him again the next morning when we got up to walk the dogs. 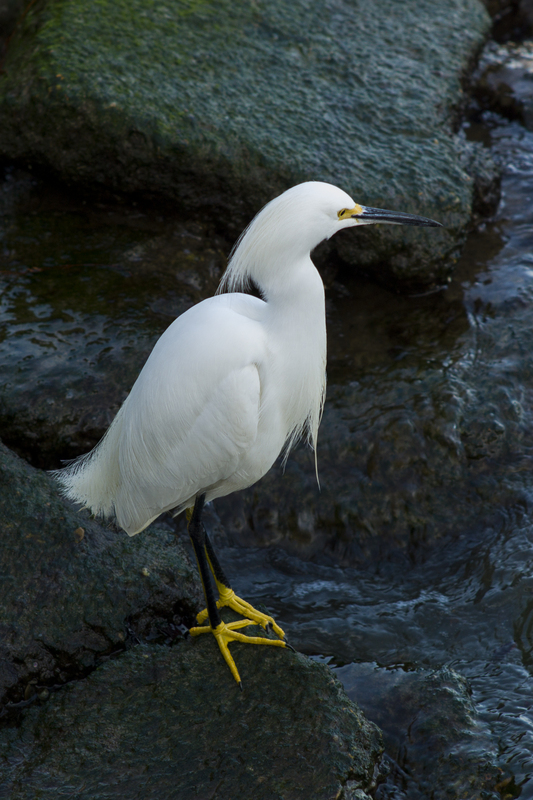 Rarely are birds and animals close enough to shoot with the rangefinder, but he (or she, I have no idea how to tell the gender) was close enough that I managed to capture these shots with the M9 using the 135mm f2.8 Leica Elmarit lens. 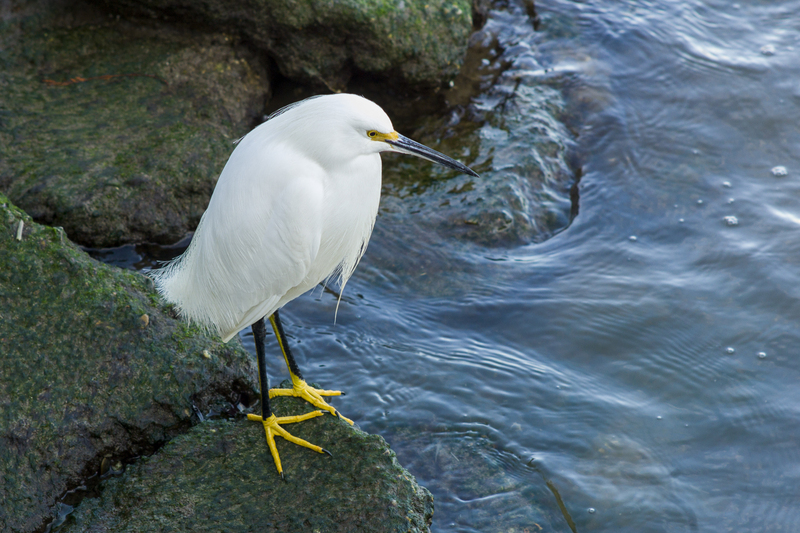 All of the rocks in that area disappear under water when the summer tides and south wind return, but hopefully our new egret friend will stick around and have breakfast with us for a few more weekends.